This blog is all about a dog and her deaf owner. The dog was adopted from Dogs For The Deaf. Karen Brockett is the owner and writes lovingly and clearly about the joys and challenges of traveling with a hearing dog. Click the picture to read the blog. 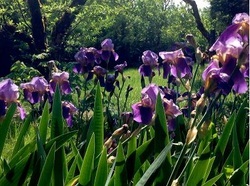 ​This blog is all about gardens and food and people and joys. Mary Korbulic tells about her "ordinary life" in an extraordinary way. Click the flowers to read the blog. 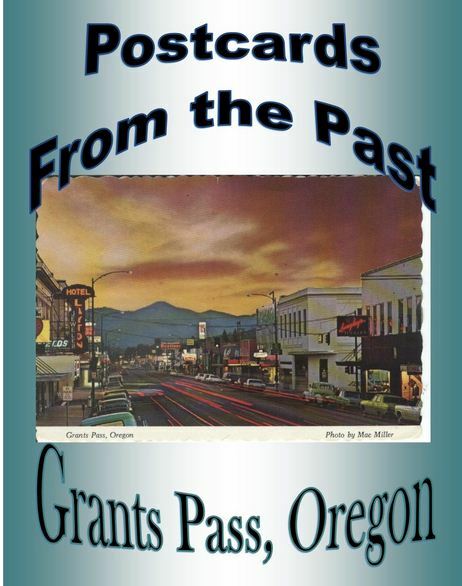 This blog is from the Josephine County Historical Society and it's rich with words from the past. Many images too. Fun!